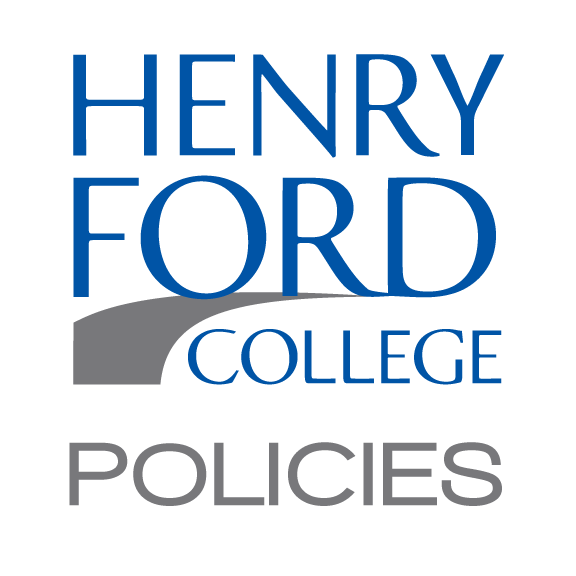 Henry Ford College considers academic dishonesty to be a serious offense. It shall be the policy of the College that determination of the fact of academic dishonesty and appropriate action with respect to academic dishonesty by a student shall be a matter of individual judgment by the instructor. The instructor may administer a penalty up to, and including, failure in the particular course. It is the professional obligation of the faculty to enforce academic integrity in their courses. If an instructor fails a student in a course for academic dishonesty, the instructor will immediately notify, in writing, the division/ department head, the student and the registrar of the infraction, retaining copies of all notifications. The Registrar will maintain a record of all such violations. If a student fails two classes as a result of academic dishonesty, he or she will be dismissed from the College for two academic years. In addition, a notation of the reason for academic dismissal will be placed on the student's transcript. The notation may be expunged at the discretion of the appropriate Vice President/Dean if a student petitions for its removal after at least a two-year period has elapsed since the disciplinary action. If a student believes that the accusation of academic dishonesty is false, he or she may appeal through the Student Complaint Procedure. 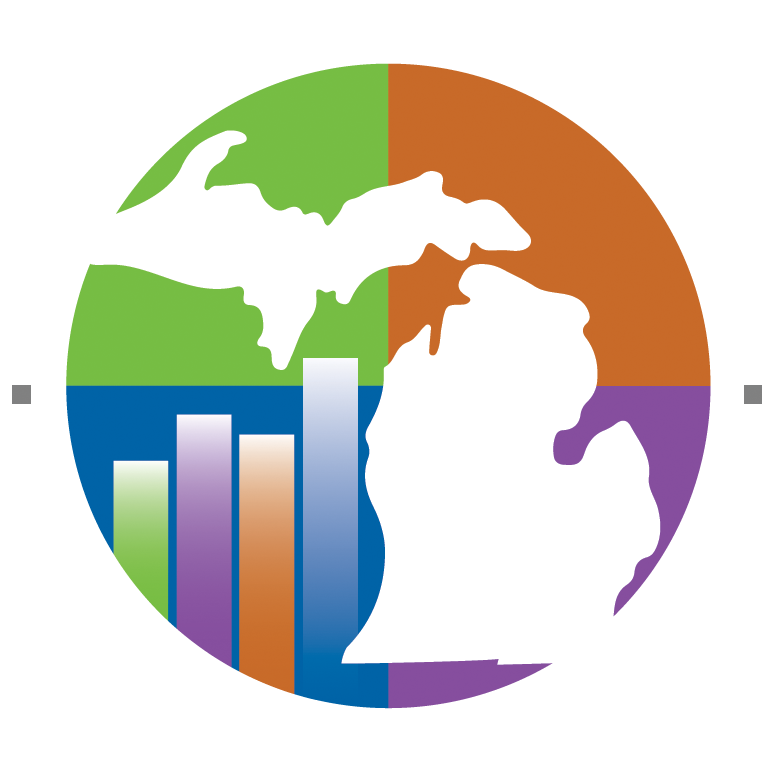 If the appeal reaches the Student Complaint Board, the Board will only consider whether the charge of academic dishonesty is justified and will not set aside or change the penalty given by the instructor unless the charge of academic dishonesty is set aside.